Since the opening of Pizza Huset in 1985 have we made pizza with fresh quality ingredients (read more below). Our goal was and is still not to become the biggest in the business, but the best. We cherish the rich traditions and authentic original recipes of the pizza which has it's origins in Napoli more than 200 years ago. Pizza was once food for poor people, but throughout the years it has developed in many aspects. However Pizza Huset has chosen to stay true to the original pizza. However a small innovation has been done. To be able to satisfy even more of our customers that don't want to wait for a pizza, did we invent the pizza sandwich. Today it is a great success and as always we only use the best ingrediens. Our management is Italian and are educated pizza bakers with many years experience. We do the internal training of new personel ourselves and also do regularly quality control of our production. 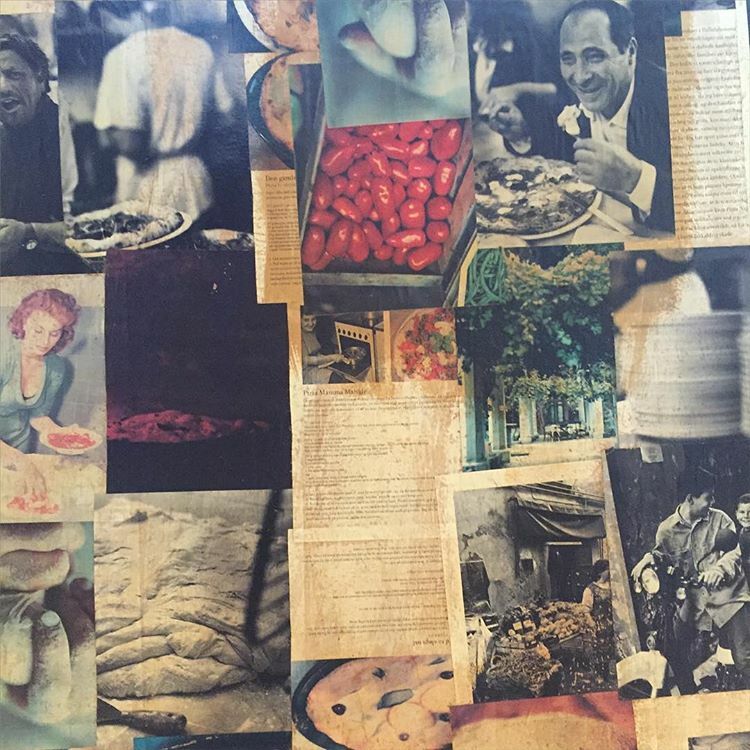 We aim to continue our work to be the best in this business, by leveraging the more than 200 year old Italian traditions and small "secrets" that was founded in Napoli. 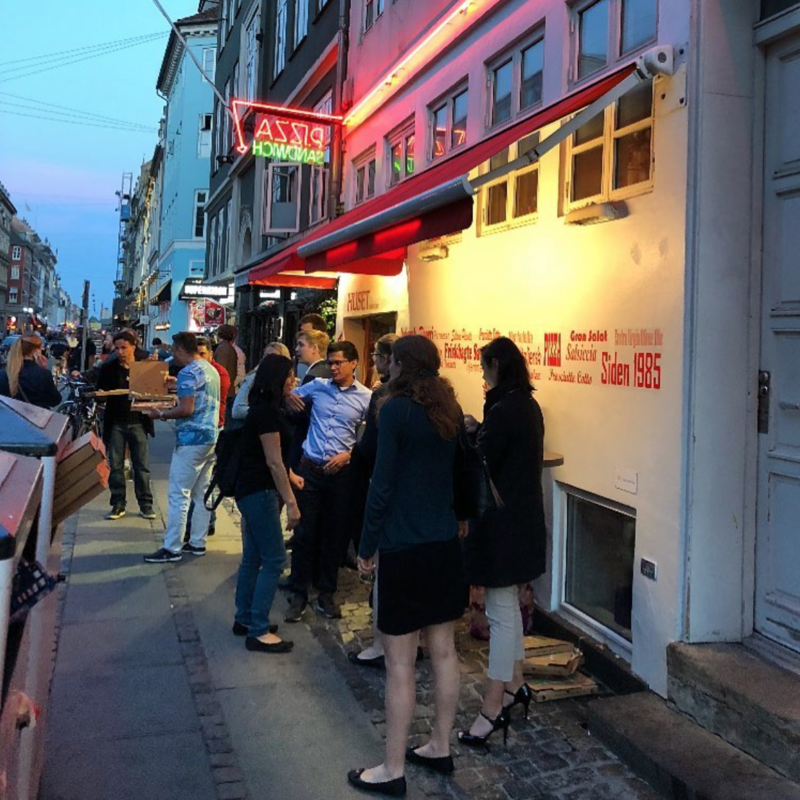 We have now celebrated our 20 year anniversary and are determined to continue as long as our many customers choose to return to Pizza Huset when the hunger approaches. Good ingredients treated and used in the right way is the foundation of our success. We focus a lot on working with providers of only the best ingredients. We have contacts with the best importers and all of our ingredients are prone to a strict regulation. Nothing is left for coincidences and we follow a streamlined work process. 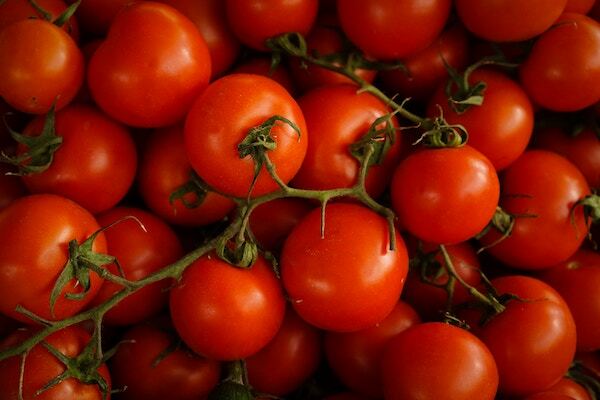 Today there exists more than 5000 different types of tomatoes and not all of them tastes equally good. Therefor we work a lot with getting only the best ones that suits our customers preferences and taste buds. 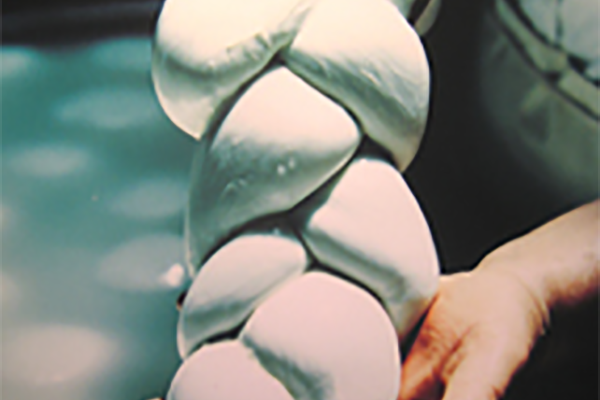 One of the types of cheese we make use of is genuine buffalo mozzarella. Those who have tasted it won't be fooled. However the name of this cheese is also used for cheeses made with cow milk which cannot be compared. Try one of our pizzas or pizza sandwiches with genuine buffalo mozzarella and taste the difference. 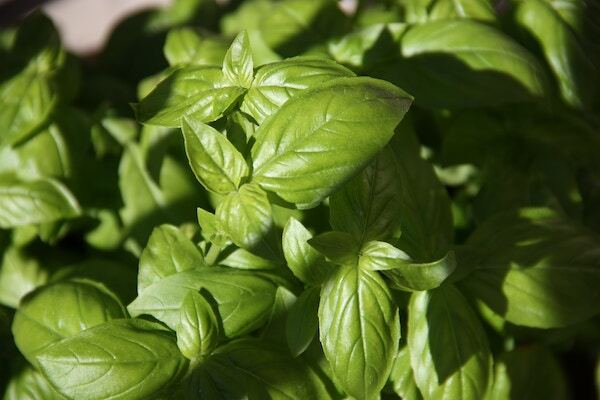 It is said that basil becomes better when caressed by human hands. We do not say that we do that, but the storage and usage of basil is important for the taste. Basil and tomatoes are made for each other and the best bed for such newlyweds must be an Italian pizza. We also need to remember the basil's role in our home made pesto which is used a lot every day.